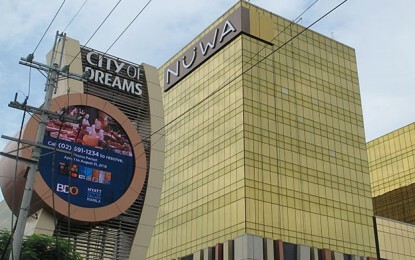 The number of visitors arriving to Macau in May totalled 2.57 million, up 3.7 percent from the prior-year period, according to data released on Friday by the city’s Statistics and Census Service. The number of overnight visitors saw a 14.2-percent year-on-year increase to 1.38 million, whereas the tally of same-day visitors declined by 6.1 percent to 1.19 million. In the first five months of 2017, visitor arrivals totalled nearly 13.2 million, up by 6.3 percent from a year earlier. Despite the yearly increase, visitor arrivals declined by 6.3 percent month-on-month, showed the official figures. Friday’s data showed a 4.4 percent year-on-year increase in the number of visitors from mainland China in May, to 1.70 million. The number of mainland Chinese visitors travelling under the Individual Visit Scheme went up by 9.9 percent year-on-year to 789,488, said the statistics bureau. Most mainland visitors arriving to Macau in May came from Guangdong province, totalling 709,000 tourists. The tally of visitors from Hong Kong, Macau’s second largest source of tourists after mainland China, went down slightly by 1.3 percent to 494,400. The average length of stay of visitors rose by 0.1 of a day year-on-year to 1.3 days, with overnight and same-day visitors staying on average 2.2 days and 0.2 of a day, respectively. May’s reporting period included a Chinese holiday period surrounding the May 1 Labour Day, known as Golden Week. 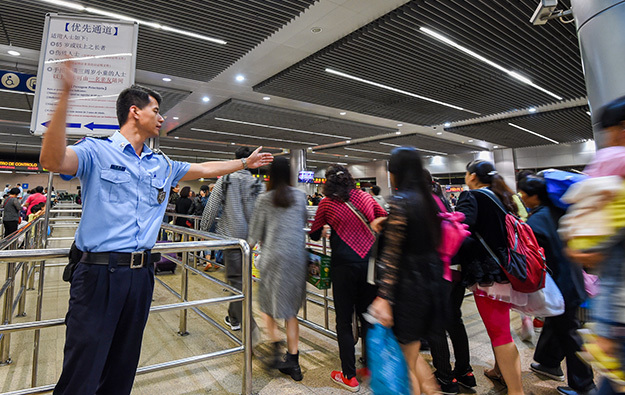 According to official data released by Macau’s Public Security Police and the Macao Government Tourism Office, a total of 375,000 visitors arrived in Macau during the Labour Day holiday period, up 6.7 percent compared to the prior-year holiday period.